The everyday practice of information systems development is very diverse. Application domains, analysis and design techniques, programming languages, development paradigms, and project strategies can all vary over different spectra. Many information systems development projects often fail to deliver the expected benefits. Current trends in the development of information systems are in linking users and databases across functional and organizational boundaries and at the same time increasing the importance of organizational factors. Risks of failure ISD projects increase where no participant has a global view or control of the activities. Hardware and software are components of a more complex socio-technical ensemble that includes people, work processes, and institutional and cultural factors. Information systems development is becoming increasingly important aspect of transforming organizations and society. Issues like design methods, models and evaluation techniques, methodological aspects of ISD and novel IS domains are main areas of contribution of this track. 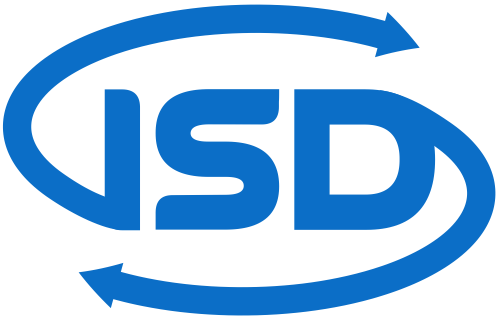 Additionally, in the area of project management, focus on topics like design methods, models and evaluation techniques, methodological aspects of Project Management within ISD and novel IS domains are main areas of contribution of this track.